This workshop is for L&D nurses, midwives, obstetricians, family medicine doctors, and Birth Sisters who work with birthing families during the intrapartum period. This workshop will focus on what you can do to support birthing families specifically during the labor and birth process. This workshop will NOT cover the Spinning Babies approach that we recommend for parents during pregnancy. Learn how to encourage and support laboring parents having easier labors by using the Spinning Babies approach. You will learn and practice the Three Principles of Spinning Babies which are Balance, Gravity and Movement. Spinning Babies promotes better fetal positioning during pregnancy and labor by using techniques that help soften and balance the pelvic ligaments and muscles that support the pregnant uterus and pelvic floor. 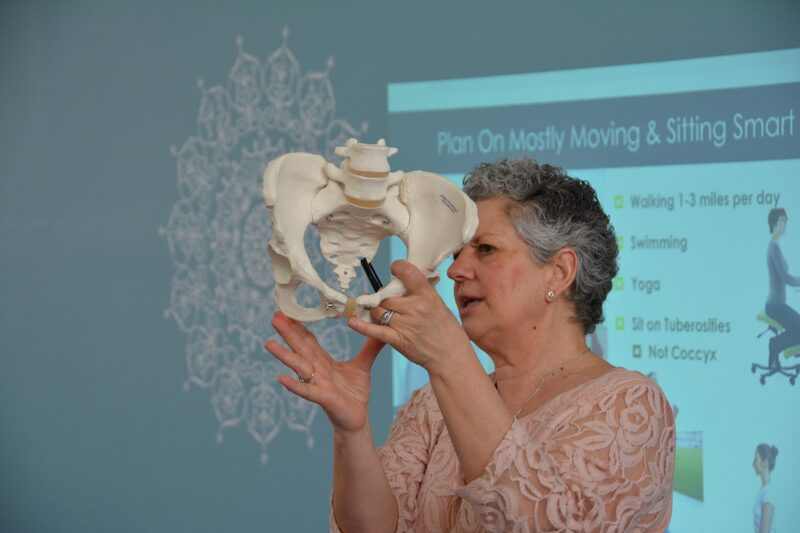 We relate pelvic alignment and mobility to an easier and shorter birth. We will offer full refunds up to two weeks before the workshop. Doulas and midwives who are called to a birth and notify Lorenza by email at lorenzaholt@gmail.com by the start of the day of a workshop will receive a refund, less a $40 fee. Sending in a substitute is acceptable, just notify Lorenza of the change so we can properly register your substitute. 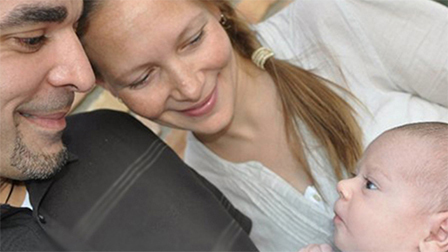 Lorenza Holt is a Spinning Babies® Approved Trainer and approved birth doula trainer with DONA International. She comes to this workshop with a BUSPH Masters in Public Health and more than 20 years of experience as a childbirth educator, birth doula, and trainer in a variety of women’s health topics. Registration and continental breakfast will be from 8:30 am to 9:00 am. Please arrive at 8:30 am. Bring a rebozo or long shawl, a yoga mat, a pillow, and a birthing ball if you own these. Be ready to get on the floor and practice positions, including being on hands and knees. **ACNM, RN, and Doula CEs will be provided. Please be ready to provide your professional license or certification numbers at the time of workshop. You must have your license number at the time of the workshop!!! Lunch will not be provided. Please either bring your own lunch, or money for ordering take out. ***If you own a massage table and can bring it, it will be most helpful! Please contact Lorenza at 617-953-3606.